Which Books should you Buy for NCEES Civil PE Exam? 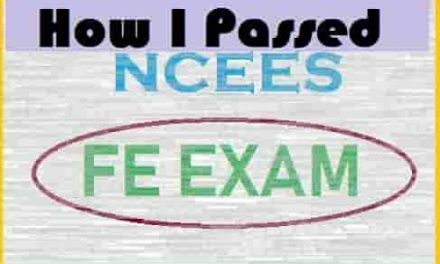 NCEES PE Exam is one of the professional exams required to sign the official exams related to engineering. If I want to rate the difficulty of passing NCEES Civil PE Exam, you should know that it is not too hard or too easy. To pass PE exam you shall have to be careful with your preparation and choose what to read and what not. There are several resources that can help you in passing NCEES Civil PE Exam. But to crack PE exam, you need to select the best option available to you. But selecting the best books or best review manual does not ensure that you will crack it for the first time, rather it is the preparation that can help you to pass on the first attempt. Today we are going to discuss the best books you shall have to prepare yourself for the Civil PE Exam. I will rank this book 5 out of 5. This book is huge in volume but contains all sorts of information required to pass NCEES Civil PE Exam. 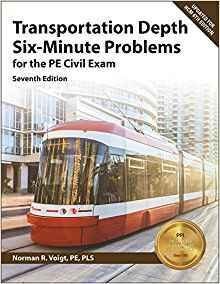 This book is the most comprehensive book on Civil PE exam as ever produced and written by the author of several PE exam books Michael R. Lindeburg, PE. This book is one the masterclass contribution for the students who require passing the exam. Not only this, this book’s information will also help you to solve every possible problem you may face in your real life. So, it is a lifetime companion for your engineering life. Have admirable pictures, equations, diagrams, appendices and much more to explore. Well written, easy to read the text, good explanations and follows NCEES Civil PE Exam syllabus completely. Well judged problems and exercises included to make you competent. All in one Civil Engineering PE Breadth and Depth by Indranil Goswami is another good book on Civil PE Exam. If I compare between CERM and this book I can say, CERM is of the classic type book which contains all kinds of information, both necessary and unnecessary. But the book written by Indranil Goswami is full of only necessary information and therefore the volume is not as much of the CERM. I will suggest this book to that engineer who has a budget constraint for buying PE exam preparation books. This book is budget friendly as its price is much lower than CERM. This is the reason this book became one of the Amazon bestsellers in the same category and recently the demand for this book is going up. This book is another masterpiece produced by Michael R. Lindeburg, PE. It contains problems that are very similar to NCEES Civil PE exam. So, if you buy this book you have the opportunity of practicing problems that are closely related to the real-life exams. This will make you more confident and would help to prepare for the battle. There are two types of problems, easy and tough. The problems are well solved and the solving method follows NCEES required format. This will help you to know on which format, should you write on your answer paper. Solutions are demonstrated most comprehensively to make you prepared for the professional exam i.e. PE. 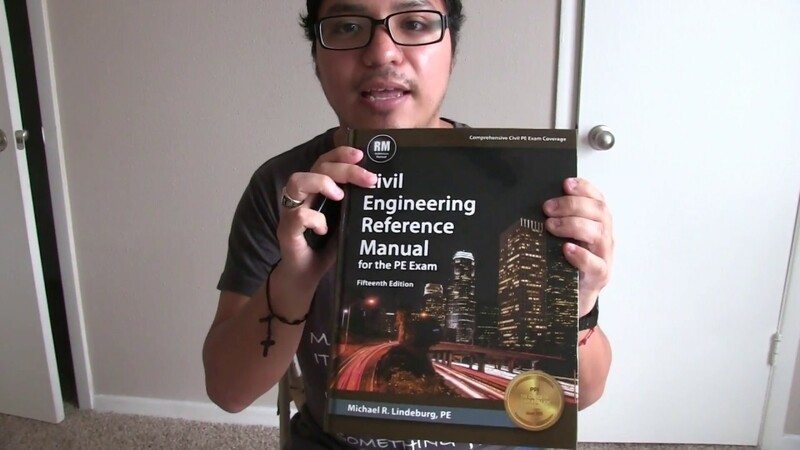 I already mentioned that Michael R. Lindeberg, PE can be called as the father of PE exam books and Quick Reference for the Civil Engineering PE Exam is another mind-blowing book in the arena of Civil PE Exam preparation books. 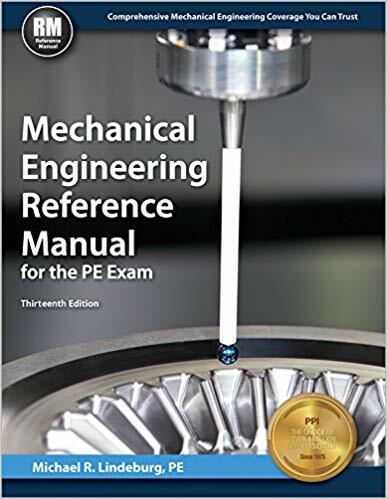 This book is a companion of Civil Engineering Reference Manual for the PE exam by the same author and you could best get the best results if you read both the books at the same time. It concise the information presented in CERM and therefore could a good resource for the students who want quick information. Detailed information presented in concise. Connects you with the quick reference special index to help you find the related information quickly. Each problem, equations, tables are cross-referenced. NextFE Civil Review by Michael R. Lindeburg-1st Ed. 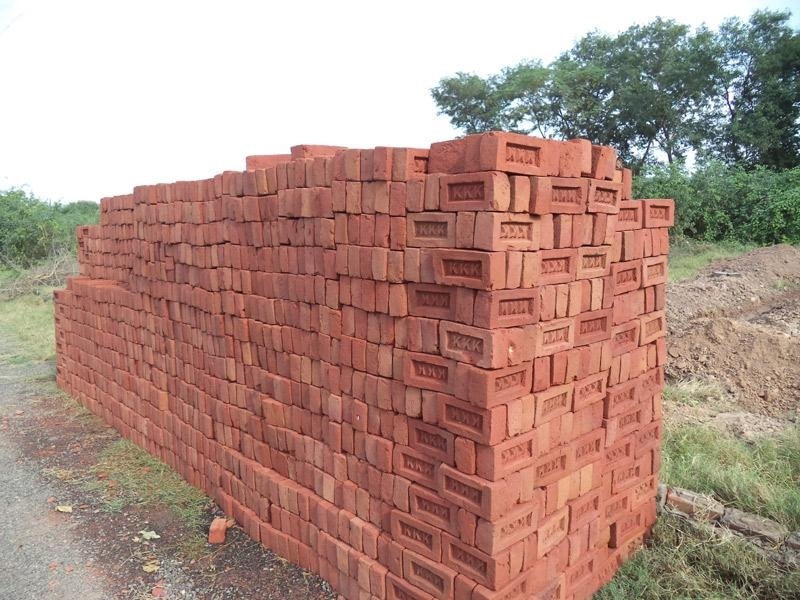 How to Identify First Class Bricks? 3 Mandatory Books to Crack FE Civil Exam on the First Try! !